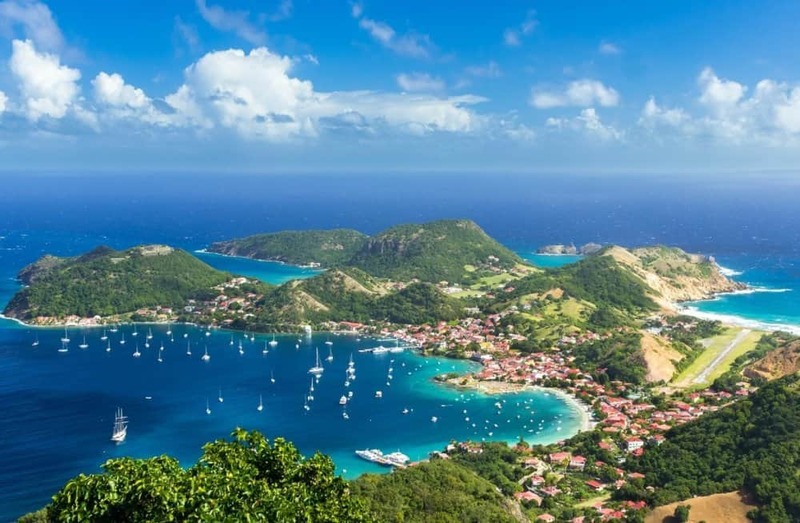 Pristine sun-kissed beaches and rum-fueled night-long parties, lush jungle landscapes and heaven-like hiking trails, surfing reefs and world-class resorts, rich history and diverse cultures are some of the reasons the Caribbean Islands are such a notorious travel destination, on the bucket lists of so many people around the whole world. Situated between the north coast of South America and the south east side of the U.S. mainland, the Caribbean is a region that encompasses more than 700 islands, islets, cays and reefs, making it one of the most alluring adventure and holiday destinations our little blue planet has to offer, especially for those living in Canada or the United States. 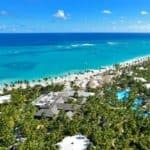 From honeymoons to adventure travels, the Caribbean is a treasure chest open for every type of traveler out there, from the budget backpacker to the world class luxury resort seeker. 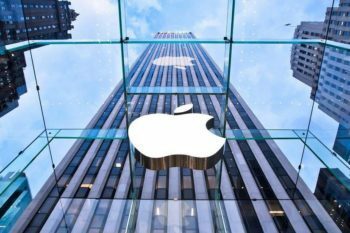 With a myriad of options to choose from, deciding where to go on your next vacation might become a tough task. 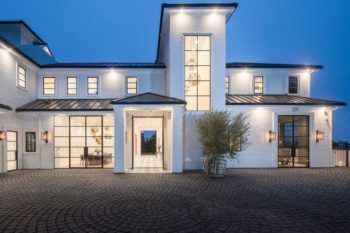 While most people just choose the same old destinations – such as the Cayman Islands, the Bahamas or the U.S. Virgin Islands – year after year, we’ll invite you to visit something different, something that hasn’t yet succumbed to the hoards of tourists looking for a classic comfortable retreat. 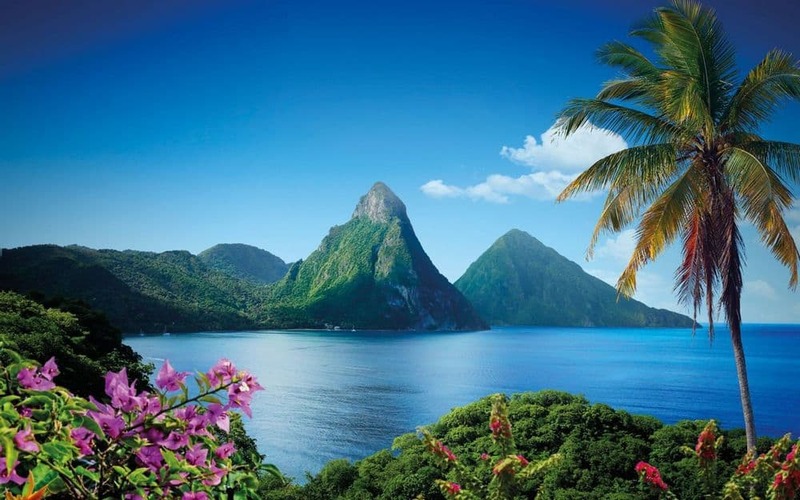 With its astonishing nature and luxurious resorts, St. Lucia is a great combination between modern amenities and comforts and the wilderness of the mountains. Bubbling sulfur springs and mud pools, hidden coves, sheer cliffs, colorful villages, warm and welcoming people and amazing natural wonders will make anyone fall in love with this breathtaking island. 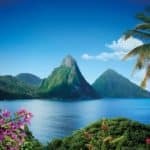 The majestic Pitons contrast the beautiful and modern Rodney Bay and historic fortresses blend in with nature making St. Lucia the island that honeymooners from all over the world adore the most. 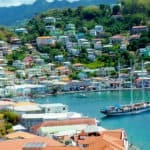 With one of the most impressive capitals in the Caribbean, Grenada, also called the Spice Island, offers a myriad of possibilities when it comes to sustainable development. 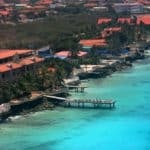 One of the best Caribbean islands for nature lovers, it boasts with eco-resorts and protected areas. The volcanic island is home to swift waterfalls, winding mountain trails, green hills, idyllic beaches, wonderful fish dinners and some of the most inviting flavors the world has known: cinnamon, vanilla pods and nutmeg. 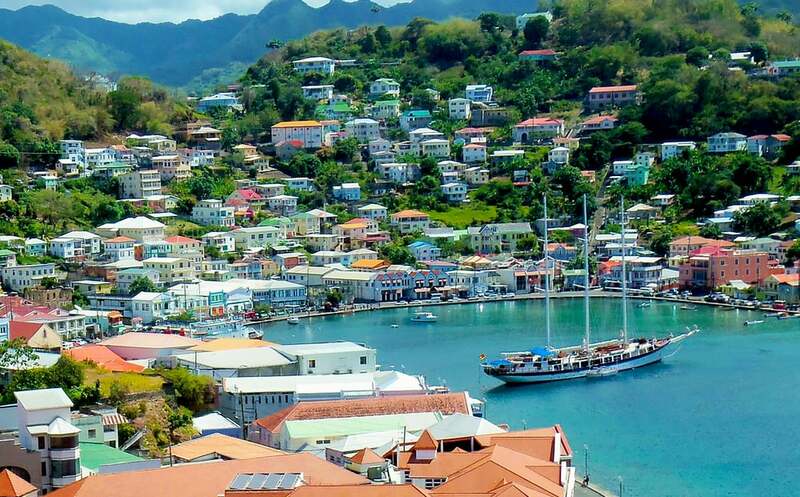 Grenada is also home to wonderful peaceful people and to some of the oldest rums in the world, so when there, don’t miss the opportunity to get a taste of them. 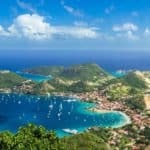 Guadeloupe is an archipelago which consists of more than a dozen untouched islands, boasting with tropical nature, soaring mountain peaks, waterfalls, deserted beaches and delicious food. 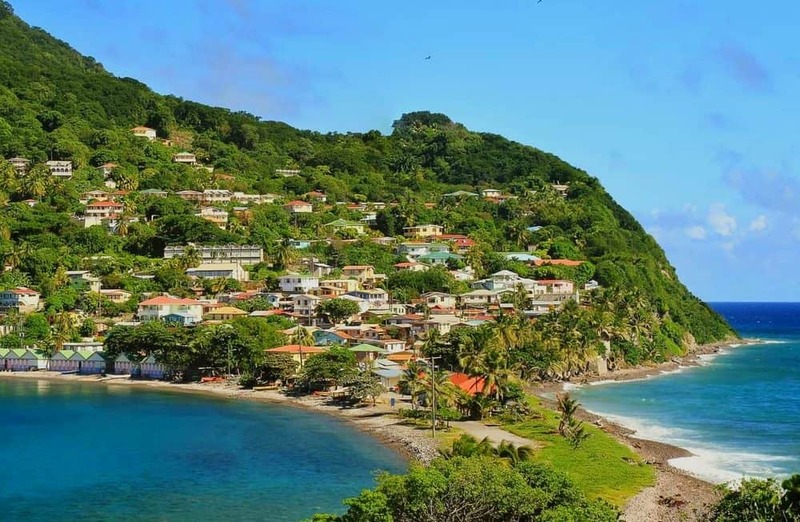 Guadeloupe is a perfect combination between wild and manmade attractions, including small pristine islands with long stretches of sand and beach towns, the stunning La Soufriere volcano and also lively nightlife and fancy places offering all sorts of expensive treats. 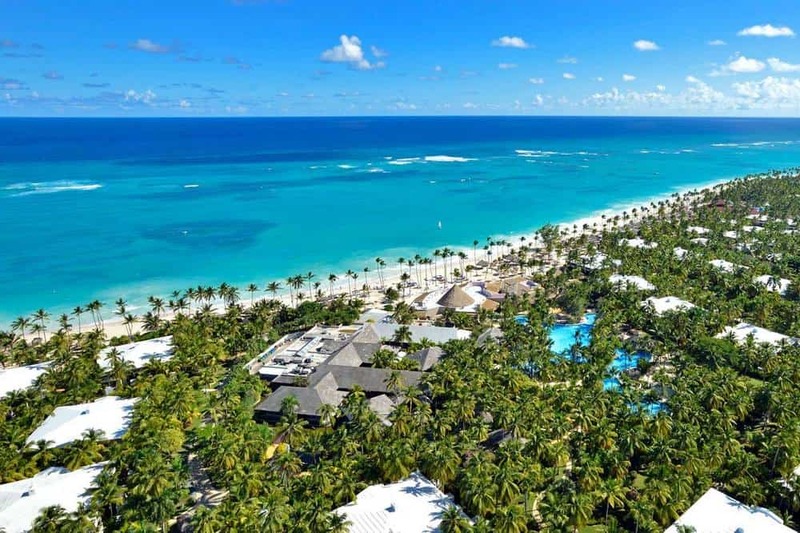 The Dominican Republic is one of the most geographically diversified country of the Caribbean, boasting with ravishing mountain scenery, beautiful colonial era architecture, desert landscapes and a plethora of fine beaches. From luxury resorts with infinity pools on picture-perfect white-sand beaches shadowed by clusters of palm trees to the charming fishing towns on the coast of Cibao, the amazing green ridges, hiking trails, rocky cliffs and high mountain peaks all the way to surfing hot spots and aquamarine fun, the Dominican Republic has a lot to offer to anyone willing to find out its secrets. Probably the perfect example for mass tourism and the most cliche laden island in the Caribbean, Jamaica has much more to offer than the ubiquitous Seven Mile Beach or Montego Bay. Beyond the posh all inclusive resorts and overly saturated party scene, Jamaica is a playground for breathtaking adventures and deep exploration. From the hard to grasp flavors of Jamaican culture to the impressive mountains peaks, rushing waterfalls and lush forests, Jamaica is a incredibly beautiful land waiting to be discovered. 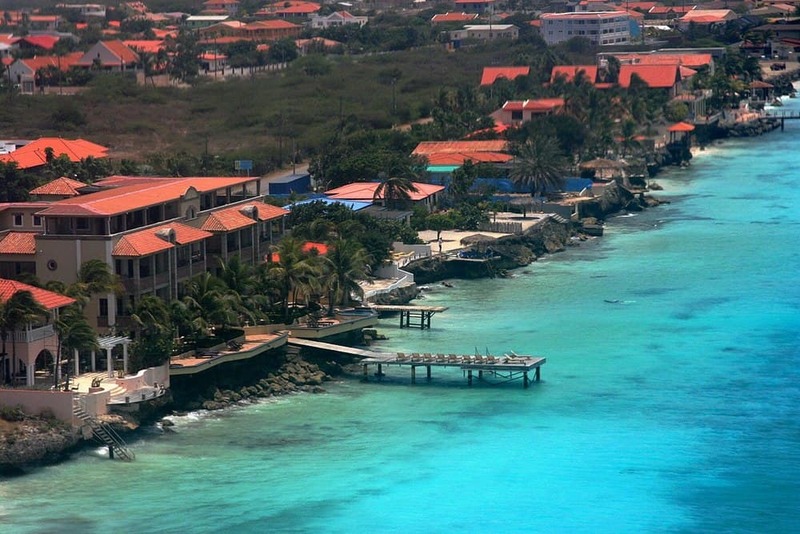 The tiny island of Bonaire, part of the Netherlands Antilles, is one of the most interesting places to visit in the Caribbean. With its desert landscape, Bonaire is not for everyone. In fact, the beauty of the island lies in the vibrant underwater world. The coral reef abounds with marine life and lies very close to the shoreline offering incredible snorkeling and diving spots which make the island of Bonaire a diver’s paradise. Windsurfing, kayaking and biking complete the picture above the surface. 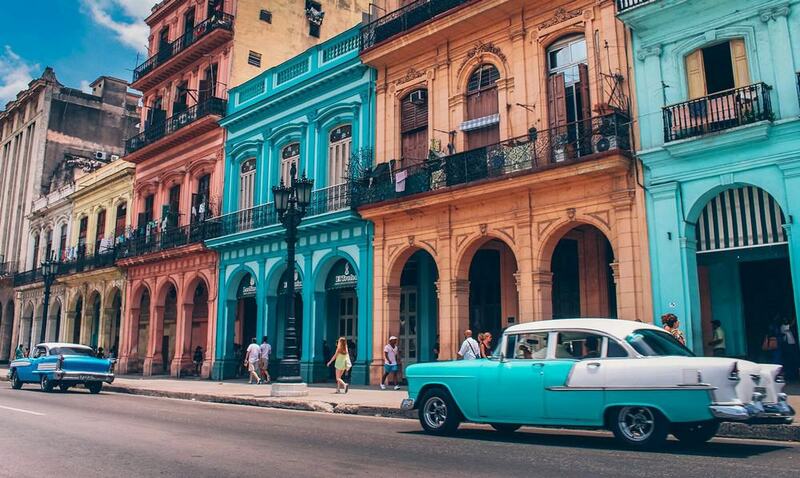 With decaying building facades making for a unique urban sight, beats of samba and rumba, cigar smoke puffs floating in the air, a tumultuous history and vintage Cadillacs roaming its streets, Cuba feels trapped somewhere back in time. 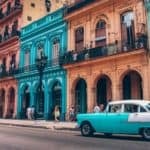 Wild and wonderful at the same time, traveling to Cuba is an exciting experience in which the classic by the book agency guided tours leave room to the off-the-beaten track exploration of the unexpected. Cuba’s capital city, Havana, has a magic and charm to it that no other place in the world can offer. 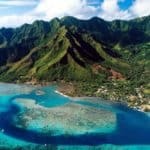 The north coast boasts those perfect white sand beaches almost everyone seeks, but if you go beyond all that and look for secluded, off the beaten path places, you’ll find rugged mountains rich in revolutionary folklore, breathtaking valleys, lush forests, crocodile infested swamps and abandoned coffee plantations. With such a rich heritage, vintage colonial city atmosphere and spectacular contrasts, Cuba is a must see. 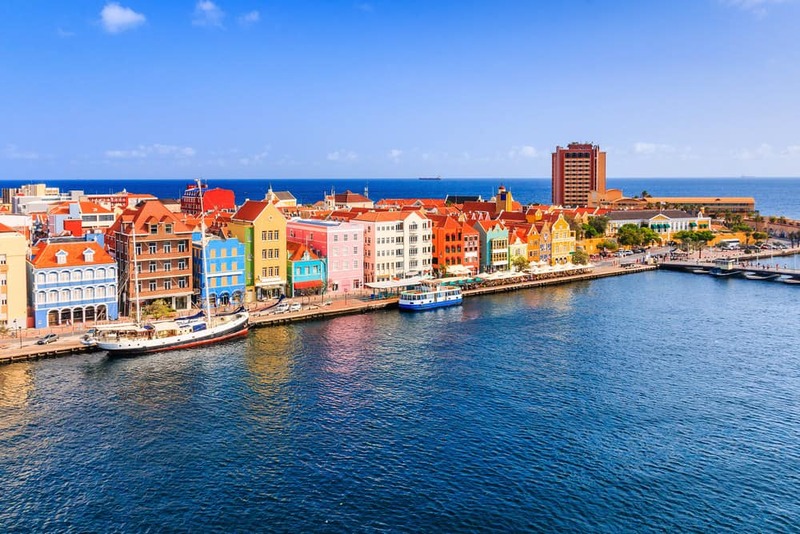 With a complex history and wonderful Dutch architecture, Curaçao is a little bit of Europe on the southern edge of the Caribbean, a stone throw away from Venezuela. The island is another gem of the region, with a diversity that charms every type of tourist. From its capital city and historic harbor Willemstad – a UNESCO World Heritage site – to the hidden beaches and off the beaten track tours, Curaçao has more to offer beyond the classic tourism. 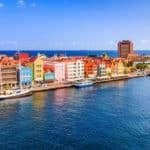 Undersea adventures, world renowned scuba dive sites, cactus-shrouded backcountry, cobalt waters, the multi colored Dutch colonial architecture and fabulous history museums make from Curaçao a wonderful place to spend a few days. And then more. 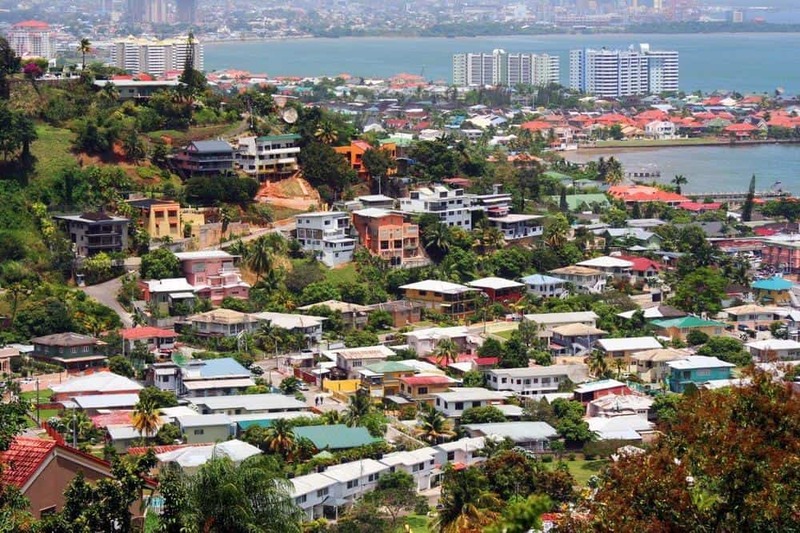 The larger and more populous island of the Trinidad and Tobago duo, located off the northeast coast of Venezuela, Trinidad is large and animated, boasting everything one could expect from a Caribbean island. 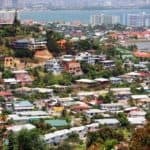 A high contrast between the prevalent oil industry giving birth to oil refineries and ugly industrial landscapes and white powdery sand beaches with palm trees and pristine luxuriant rainforest, Trinidad still has a lot to offer. 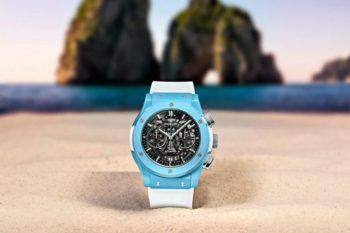 Every year, the island wakes up to an electrifying night life and pulsing party scene during one the greatest Carnival celebrations the world has to offer, rivaling Rio de Janeiro. 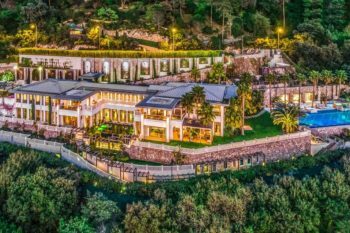 Due to the booming oil industry, tourism lags behind, but that makes the island even more appealing for those who’re tired of the same old picture-perfect holiday destination. Well beyond all the Caribbean cliches lies Dominica, the unspoiled gem of the region, located halfway between Martinique and Guadaloupe. Often mistaken for the Dominican Republic, the island is the opposite of what most people think of when the Caribbean comes to their minds. 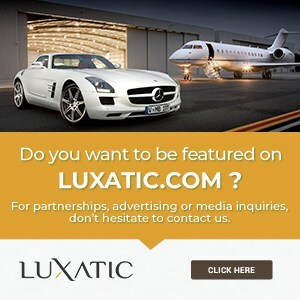 No fine white beaches, no pool parties or mass tourism and not your classical vacation island. What Dominica offers instead is peaks and valleys covered in rain-forest and breath-taking waterfalls. 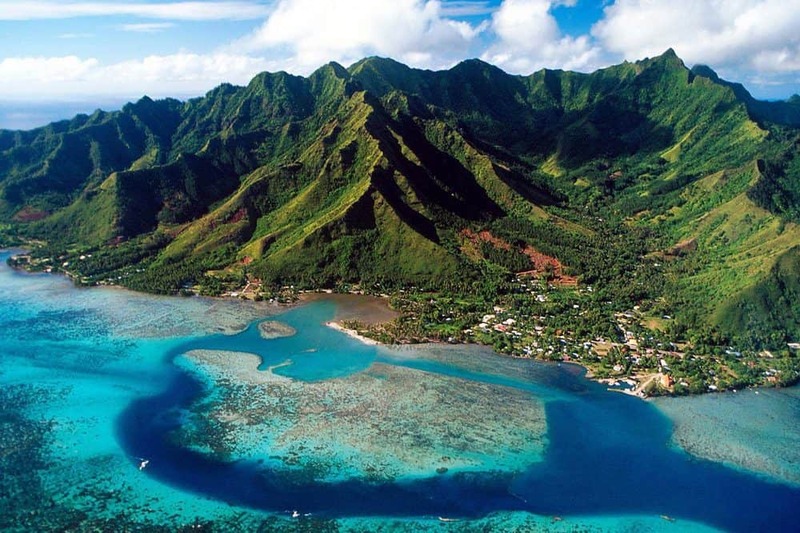 Rightfully nicknamed ‘nature island’, Dominica is a heaven-like destination for adventurers in love with nature. 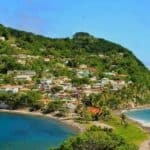 With its sulfurous hot springs, Boiling Lake, over 300 miles of hiking trails, Champagne reef, rainforest-covered volcano, perfect diving spots and home to the Kalinago Barana Aute indigenous population – the only island in the Eastern Caribbean to be home to indigenous people – Dominica doesn’t disappoint when it comes to adventure. That’s also the reason why it’s our top pick.